You found the right website if you are searching for homes for sale in The Ridges NV. Our website has EVERY The Ridges home for sale in NEVADA listed in the Greater Las Vegas Association of Realtors (GLVAR) MLS. Dulcie is a native Nevadan, born and raised in Las Vegas, and has witnessed the spectacular growth of The Ridges Summerlin NV first hand. She has a strong knowledge of the Ridges Community and what’s going on in Real Estate today. Dulcie stays current with market conditions and keeps continuously updated on market trends, legal reforms and financing so she can assist you to make informed decisions. A senior Realtor with Simply Vegas, she has sold almost 500 homes sold since 1998. You will be assured a professional experience when buying or selling Real Estate with The Dulcie Crawford Group. 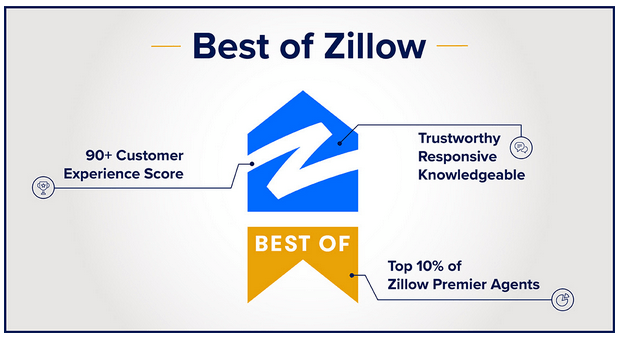 If you are a The Ridges home buyer, our foremost goal is to provide you with exceptional customer service. Our goals are to help you purchase the right home, make sure you don’t miss out on any homes that meet your needs, and make sure you don’t pay too much for your next home. Please utilize our The Ridges real estate expertise to make your home search and buying experience as stress free and rewarding as possible. If you considering selling your The Ridges home, we utilize the latest, cutting-edge, real estate marketing tools to expose your property to the widest range of potential buyers. We are here to get your house aggressively marketed to sell as quickly as possible and for the best price! Our goals are to help you get your The Ridges home sold, put you in the strongest negotiating position as possible, and to make it easier for you and reduce surprises. The Ridges in Summerlin was imagined in 2000 as an elite, watch gated community. There are custom and semicustom homes based on 793 acres of land, on the ground breaking strategy’s far western limit. Jack Nicklaus composed the Bear’s Best Golf Course for the Ridges and is bordered by Club Ridges, a recreational clubhouse/gathering place for dynamic Ridges occupants. The Ridges is home to seven custom neighborhoods and four top of the line generation home neighborhoods. The Ridges is near the western valley foothills and Red Rock Conservation zone. Natural life is plentiful in the Ridges, Quail, jackrabbits and tortoises make their environments inside the group. Wild burros, catamounts and different creatures here and there meander into the Ridges from the circumscribing desert. The Strip horizon is a component for most homes in the Ridges however the huge Mojave Desert is an element that encompasses the group and expands advance east for miles. The Ridges HOA configuration survey board keeps a tight rein on height limitations and home illumination, regarding nature and the encompassing desert verdure, landscape and wildlife. With its closeness to the leave’s edge, the Ridges home lighting power is likewise audited by the load up. There are no streetlights in The Ridges, low-vitality way lights that give enough brightening to inhabitants to take after the trails and twisting avenues around evening time. 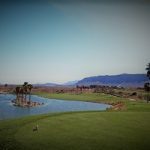 Pleasantries at The Ridges incorporate the nearness to both Red Rock Canyon National Conservation Area and the Downtown Summerlin shops, the Bear’s Best Golf Course, and the new Red Rock Resort and Casino and neighboring Red Rock Shopping Center with eateries and film theaters. The are likewise pockets of top of the line shopping along Charleston Blvd, minutes from the Ridges. There are private and state funded schools, parks, medicinal focus, places of worship, the J.W. Marriott Spa Resort and even an artful dance organization in Summerlin. In the event that you are hoping to live on the west side of town in an excellent ground breaking strategy with an extravagance enclave, the Ridges town is a remark. Want to Learn More About The Ridges, NV Real Estate?